The Musician's Helper blog is created share my tips and techniques that will help music students (you, my visitors!) gain more of an understanding of piano, composition, music theory, sight singing, voice and more. I will also be sharing my experiences with each of these areas to help you learn music in a better way! To put it simply, if you need help, this blog was to help you! What your going to find in many of these blog posts is me sharing my tips, techniques and experience through text, video, audio, and even song! We're all musical-minded here, right? Throughout the course of this blog, feel free to subscribe by hitting the orange RSS button in the left column! This download mp4 section is set to help you master the many concepts that a musician must! This page gives you the basic notes and symbols that everyone learns when learning to read music. Continue reading "Music Notes and Symbols"
Music and ADHD--Does Music Therapy Help? Do you have ADHD? Are you wondering how music could help that situation, this page will help you. Continue reading "Music and ADHD--Does Music Therapy Help?" Wondering what music therapy instruments people use? This page reveals them all. Continue reading "Music Therapy Instruments That Are Common"
How does music therapy work? This page will help you learn more about this. Continue reading "How Does Music Therapy Work?" 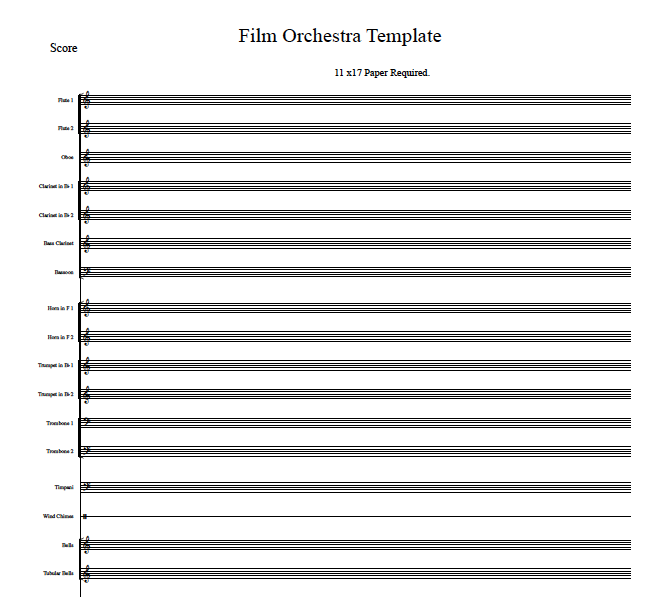 Need to download blank sheet music templates? You can do so here. 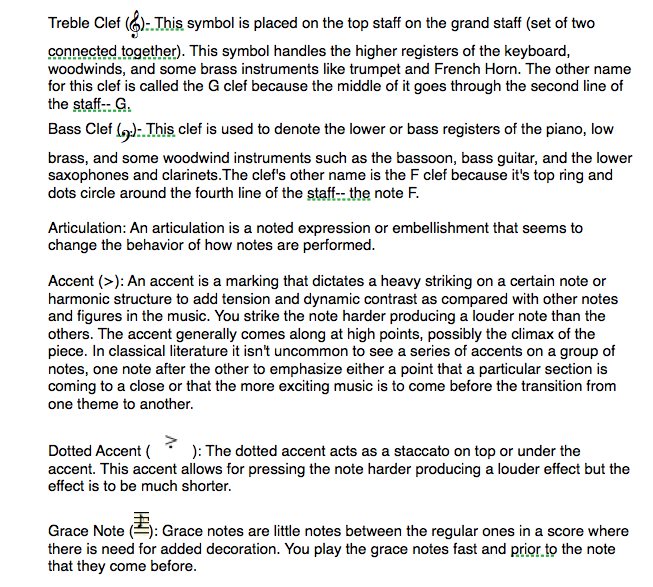 Continue reading "Download Blank Sheet Music Here"